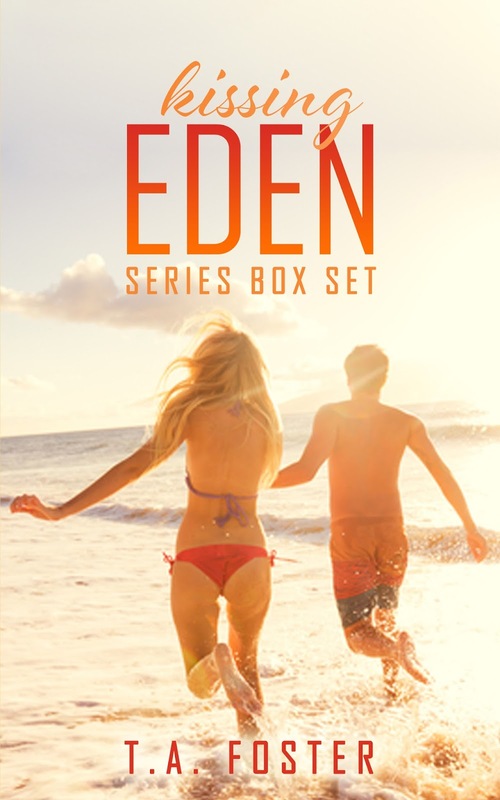 We are excited to share with you the cover for the Kissing Eden Box Set from T.A. Foster! 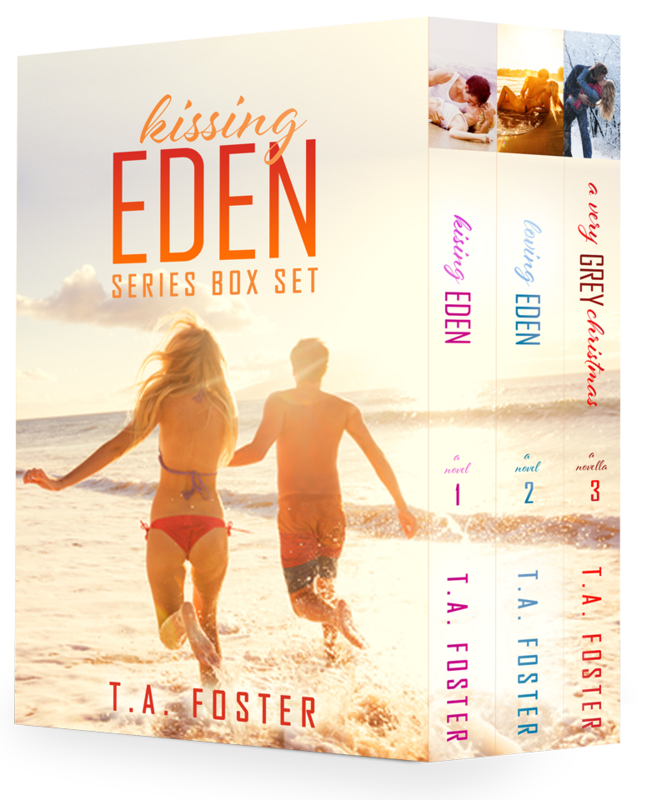 This box set includes Kissing Eden, Loving Eden, and A Very Grey Christmas!